Groundwater plumes need to be effectively and quickly contained to prevent further spreading. This concerns organic pollutants, but also heavy metals. 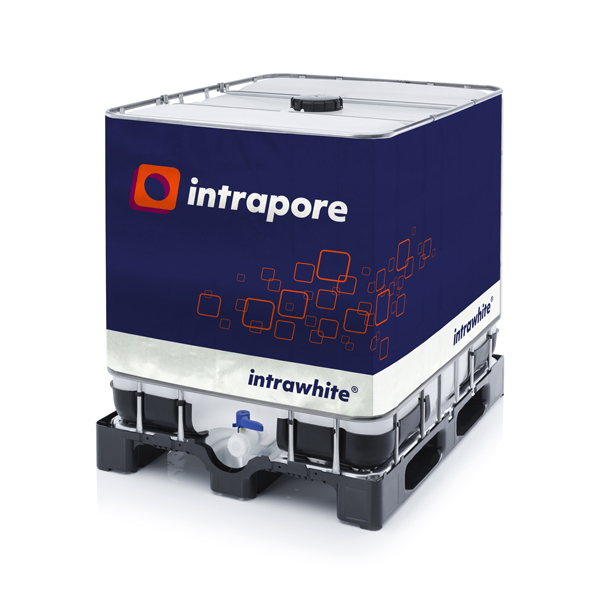 With intragreen® we can create sorption barriers to quickly control the plume migration, for almost every contaminant. Our innovative nanomaterials are completely adapted to the properties of the target contaminants and site hydrochemistry. 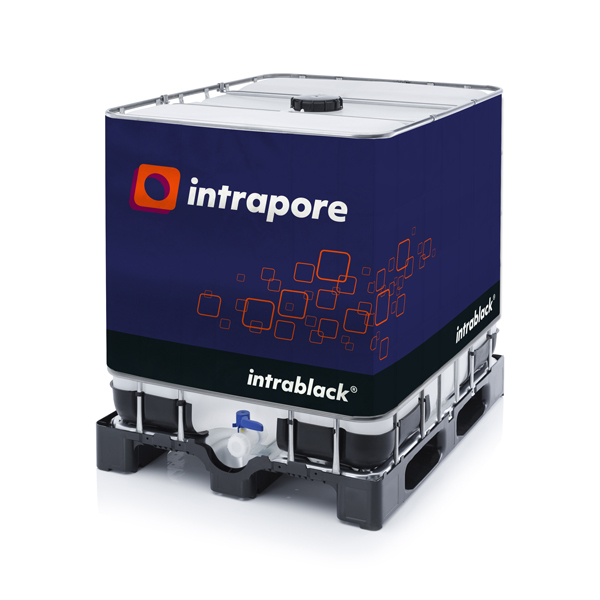 For organic pollutants, such as PAHs, we have developed intragreen®AC, a completely new colloidal activated charcoal. The intragreen® AC suspension shows a superior subsurface mobility and adsorption capacity. For heavy metals, such as Zink, Nickel, Lead or Arsenic, we use intragreen® IO, an innovative colloidal iron oxide with a high specific surface.The iron oxides form a stable adsorption barrier, where the heavy metals are retained and the groundwater flow is cleaned.